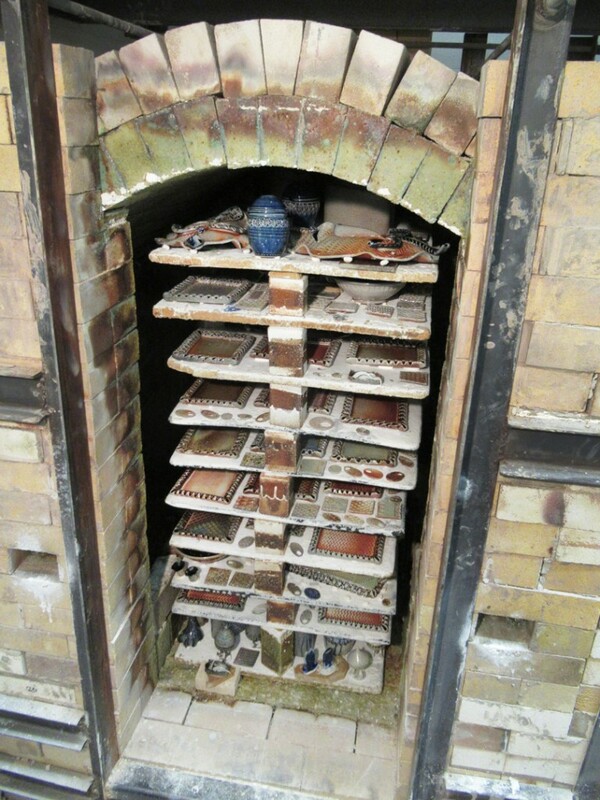 Fired, cooled and door bricks removed… everything looks good so far!!! Can’t wait to see all of the “treasures” hidden inside. And yes, all of the flat pieces that I was concerned about look GREAT!! !